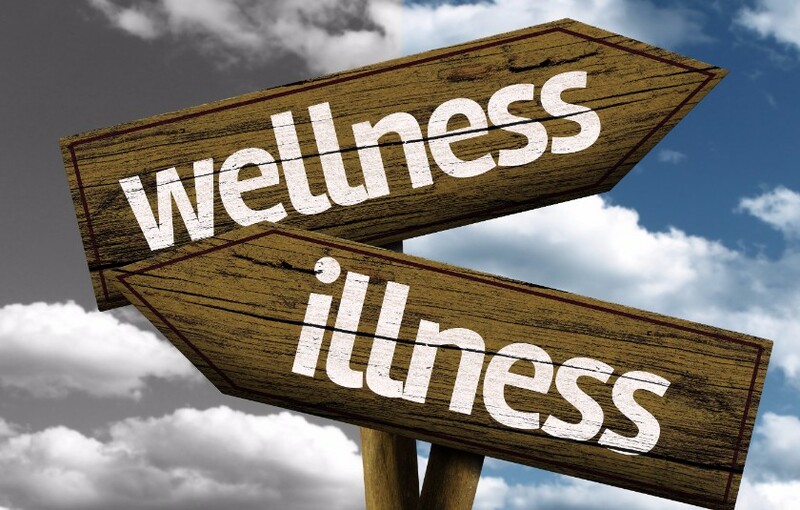 Home»Tips & Tricks»Wellness Or Sickness? You Choose! 1. Read Up On Nutrition. One of the most confusing and frustrating areas of health for many people is nutrition. This is the case because the public is constantly receiving contradictory information regarding what type of food they should be eating. One study shows that consuming dairy builds bones, and then another indicates that it does no such thing. The key to success with nutrition is two-fold. The first aspect is gaining knowledge and the second component is trying out various eating styles until you find the one that is most helpful for you. For example, many people have found that abandoning the traditional American food style and adopting a plant-based diet has given them more energy while simultaneously generating effortless weight loss. Yet the plant-based diet is not one that everyone is willing to adopt, and this is why researching several meal plans that have been linked to the promotion of dynamic wellness is key to your success with eating. 2. Quell The Sedentary Mindset. Unfortunately, people who live in the contemporary world often maintain a mindset that is conducive to sedentary living. This is the case because things like office jobs and the rise of smart phones make it easy and even profitable for people to sit still for hours on end. Despite the fact that many people find sedentary living to be fun or convenient, it’s important to know that your body hates this modality. As many research studies have demonstrated, sedentary living is linked to the acquisition of numerous health issues. Some of them include weight gain, mental instability, and muscle degeneration. With this idea in mind, make sure that you quell the voice inside your head that tells you it’s ok to sit on the couch or at an office desk all day and get active. One simple way to do so is by walking to and from work. 3. Health Matters When You’re At Work, Too. In some cases, people start making great lifestyle changes that lead to health yet find that it all falls apart once they’re in the office setting. This reality can transpire for many reasons, and one of them is an unhealthy work setting. For example, if many or most of your fellow employees eat unhealthy snacks from the vending machine nearby, this reality can influence your own eating decisions. As such, it’s a good idea to consider bringing healthy snacks from home so you can dwell in a state of wellness all day long. And if you’re the business owner, make sure that you’re cultivating a healthy environment through things like the use of quality control and maintenance services. In the event that your company is in need of arc flash hazard analysis services, the skilled experts of Predictive Services can assist you. While you may not be able to control every little detail of your life, you can consciously make decisions that lead to greater wellness. With this idea in mind, make sure that you use the information provided for you above to start taking control of your health immediately!